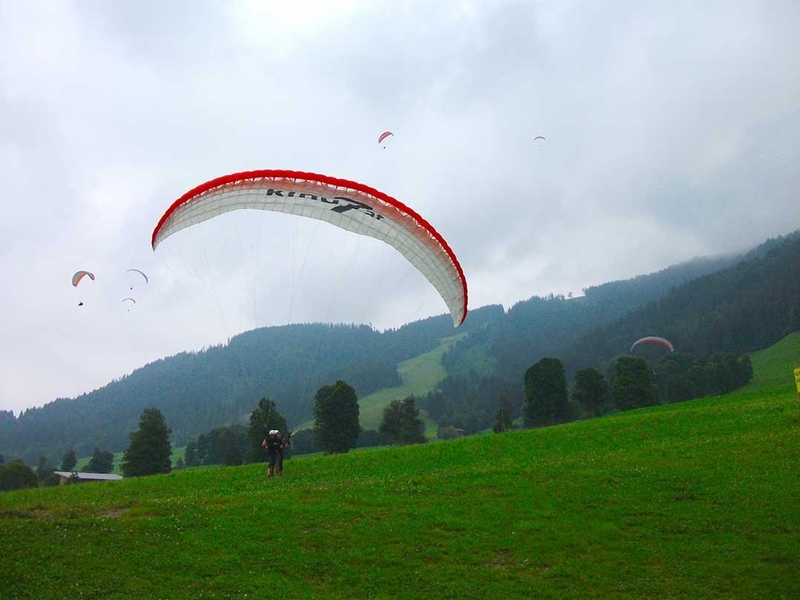 If you’re a bit of an adrenalin junkie like me, then the idea of paragliding is actually relaxing. 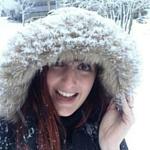 However, I can totally understand why some of you think I’m crazy…wait, that IS the reason, right? So, when an opportunity to run off the edge of a cliff into a complete white-out presented itself, I jumped at the chance (pun intended! hehe). 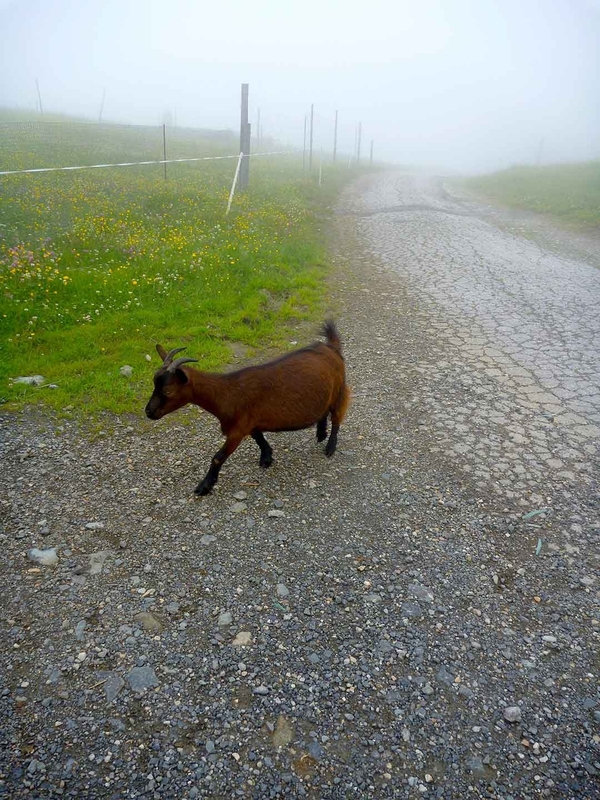 I woke up that morning, completely relaxed, surrounded by the spectacular Austrian Alps – I could totally get used to that view. Even though it was the middle of summer, due to the elevation here, this part of town was still mighty fresh. 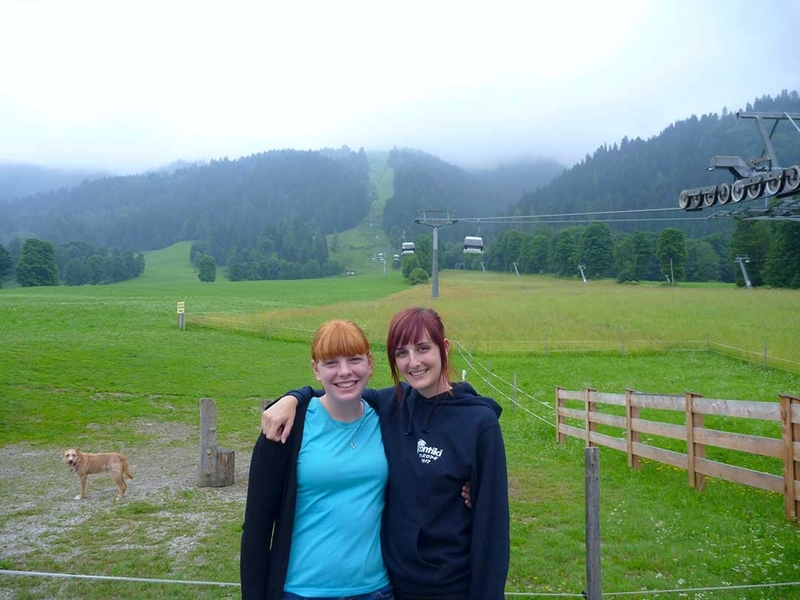 With my hoodie on and my camera in hand, my friend and I were ready to jump on the chair lift and head up through the clouds to the top of the mountain in the distance. We met our instructors and suited up. This was my first time paragliding, and I just couldn’t wait! I had previously done parasailing in Bali, which is the same sort of thing, but you’re floating from a parachute while attached to the back of a speed boat, not running off a cliff. 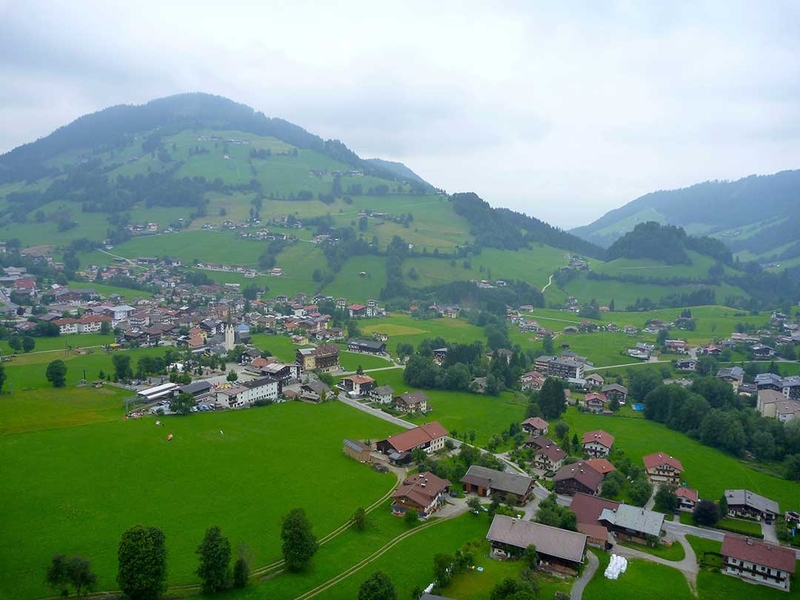 I’ve since been paragliding in the beautiful town of Interlaken in Switzerland too. These spectacular European countries are even more stunning when viewed from the sky. One by one, we watched the parachutes disappear into the clouds below. It was a little daunting, the fact that you could barely make out some tree silhouettes in the distance through the thick white-out clouds that lay before us. But, I figured, these guys do this for a living, they know what they’re doing. 1, 2, 3…RUN! With the parachute beginning to lift off the ground behind me, it was getting harder to run forward towards the edge of the cliff. 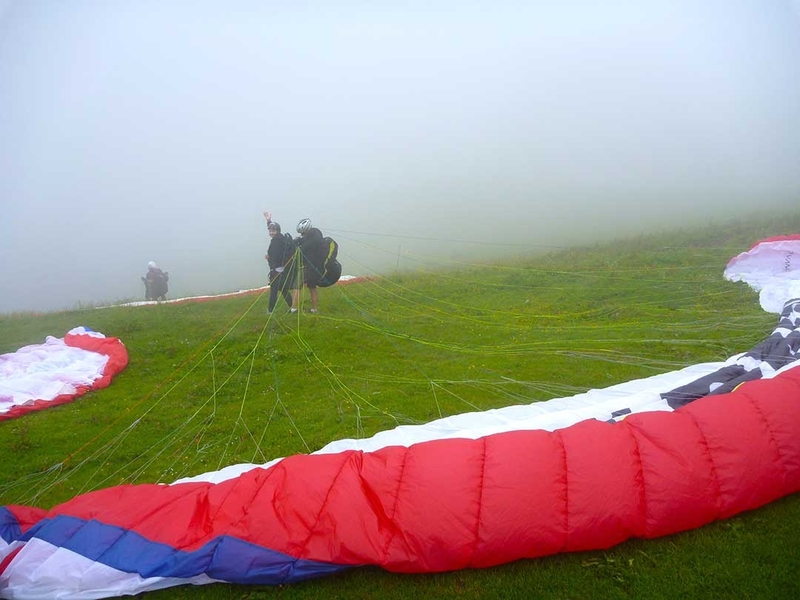 As we reached the drop off, the parachute took flight and we floated through the crisp air into the clouds. 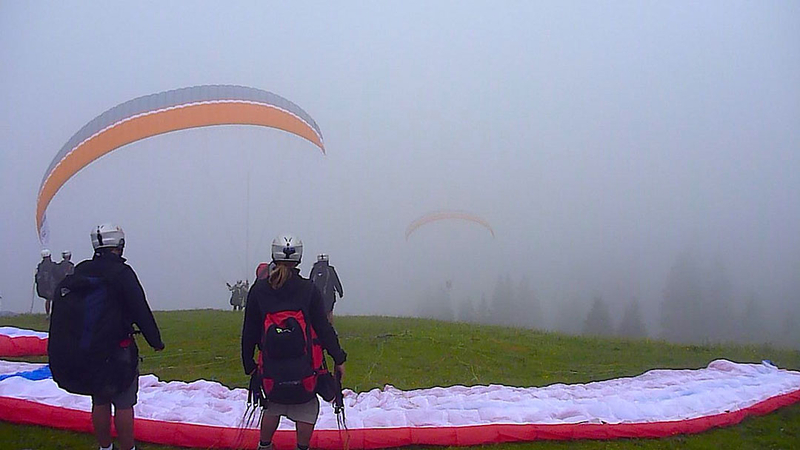 Paragliding through the clouds is definitely less painful than skydiving through the clouds. Rain clouds feel like needles on your skin at 200 kilometres per hour! Anyway, back to serenity… Once we’d floated through the thick layer of clouds, the spectacular scenery opened up before my eyes. 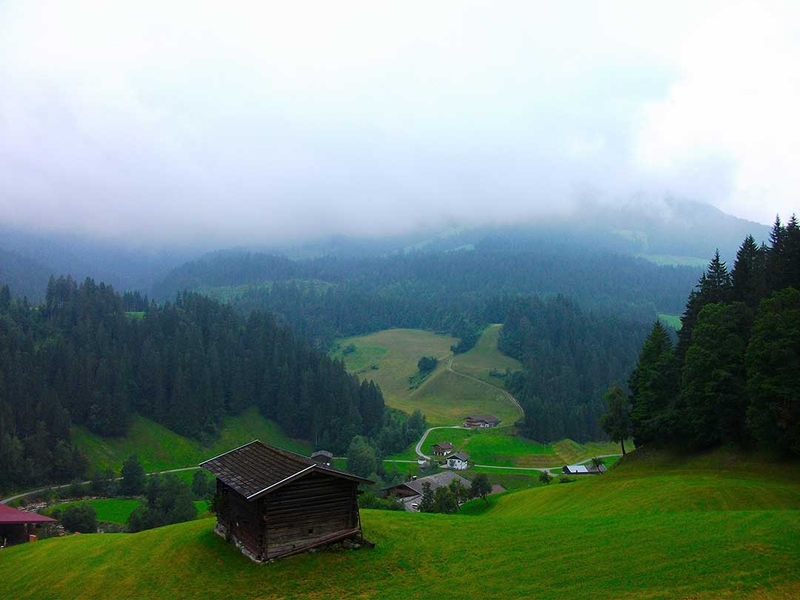 Austria is just so green! Everything looked perfect and I definitely didn’t want to come down. Nothing beats getting a bird’s-eye-view, in my opinion. It’s just something we don’t get to experience in everyday life, and that’s what makes it all the more special. My cheeky instructor decided to pull some G’s by swinging the parachute from side to side, as well as flying quite close to the tree tops to get the adrenalin going. 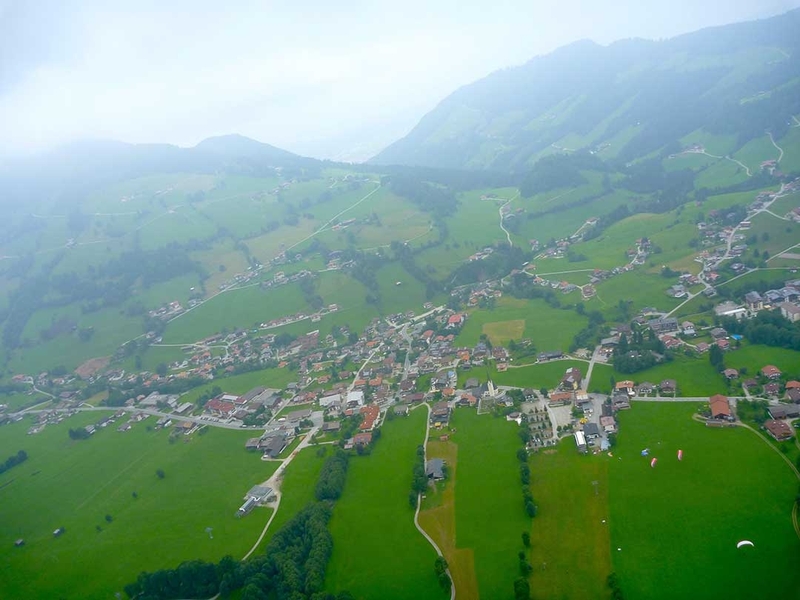 We eventually came to a soft landing in a lush green field in the Austrian Tyrol. I couldn’t have asked for a better way to start my day. 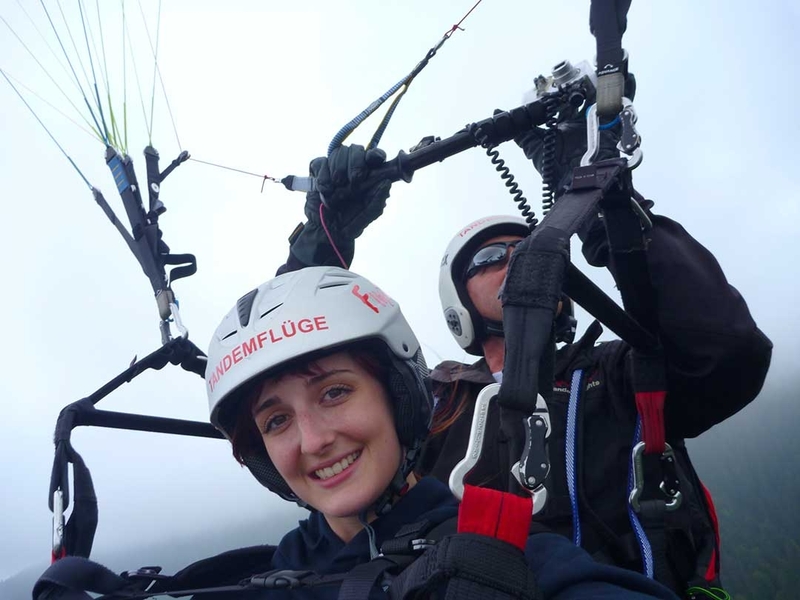 Have you been paragliding before? 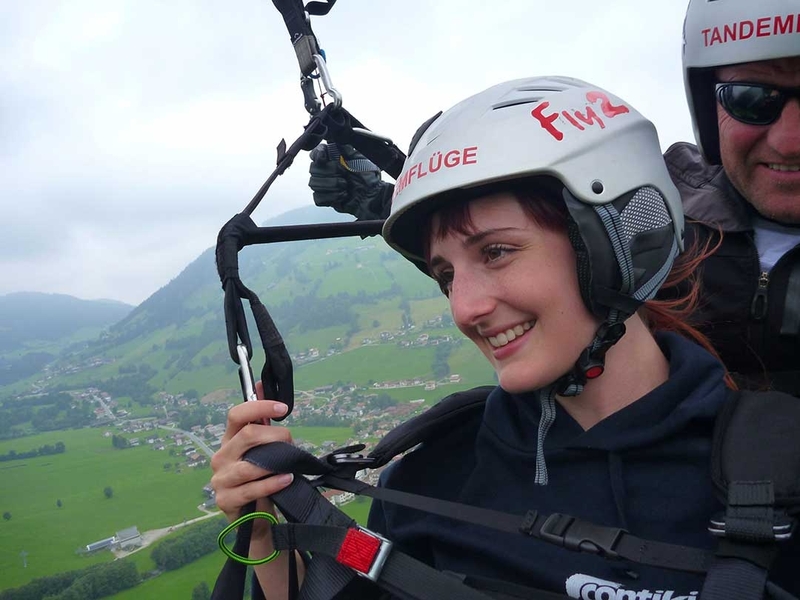 Where in the world would you recommend I go paragliding next? Paragliding was an optional activity booked in Austria while I was on the Ultimate European + Egypt Tour with Contiki, in 2012.